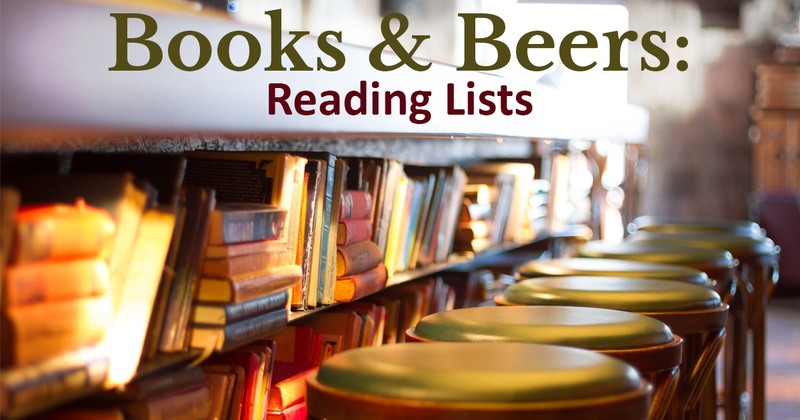 Books and Beers Returns for 2019! Join us on January 30, 2019, on the 3rd floor of the Grad Club. This month we will be talking about "Reading Lists." Do you have one for the new year? Do you have a top 10 list? We will be exchanging suggestions and talking about what it means to organize (or disorganize) our reading in this way.